Dan presented this Penfolds tasting and it was another great evening. 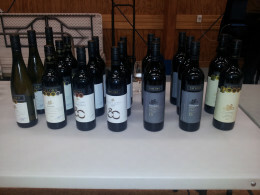 Part of the tasting was a vertical tasting of some of the Penfolds Bin wines from our own cellar and wine from Penfolds. The committee felt that this was an excellent meeting and there was a great turnout. Murray reports are that Dan enjoyed presenting to the meeting. It was suggested we do a similar tasting in about 4 years. 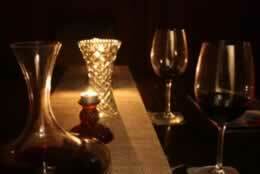 Naturally a red evening however the Club did provide a Trinity Hill Chardonnay/Viognier 2008 as a quaffer to start. The quaffer was followed by a Bin 9 Cabernet Sauvignon 2012, then 2000 and 2012 Bin 128 Coonawarra Shiraz, 2003 and 2012 Bin 138 Barossa GMS, and rounded off with 2002 and 2011 Bin 389 Cabernet Shiraz. Dan was very complimentary about the way we have cellared our wines (thanks to Derek of course) with the 2002 Bin 389 having kept exceptionally well, and still developing. 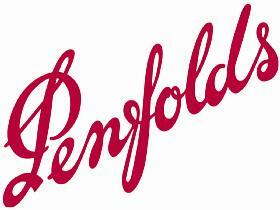 Treasury Wine Estates are distributors for Penfolds. 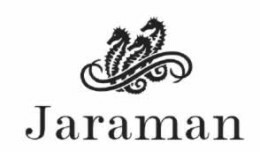 They are a unique global wine company with a leading international portfolio of new world wines. From the establishment of Australia’s Penfolds in the mid 1840s to the 1876 founding of Beringer Vineyards, a winemaking legacy has been created. 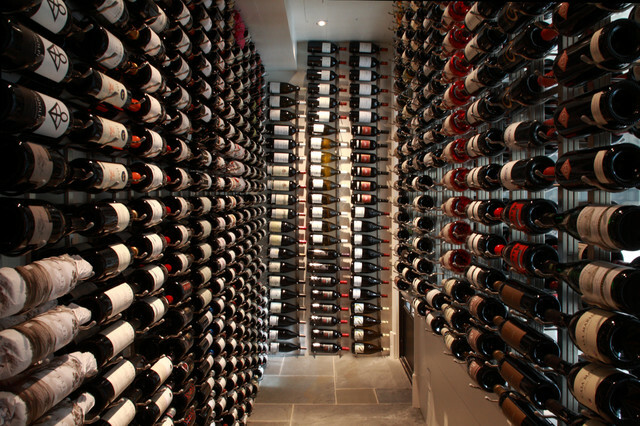 Our five foundation brands form the base of our passion for wine and are some of the most recognised and awarded wines in the world: Beringer Vineyards, Lindeman’s, Penfolds, Rosemount Estate and Wolf Blass. May be a different year for the current range but sit back and enjoy, this will be a great evening but we concede it is primarily for those who enjoy good reds. Looking forward to a good turnout. In the wineries 170th year, Penfolds is proud to release the 2014 Bin Series. Featuring 12 expressions, the Bin Series displays the benefits of the multi-regional blending and stylised winemaking philosophy, which Penfolds has upheld since 1844. 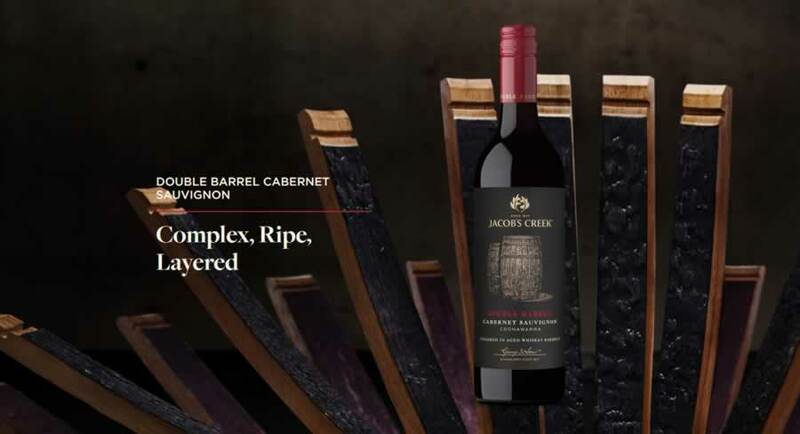 Released annually, this year’s collection celebrates the anniversary releases for two coveted Bins, together with the debut of an inaugural release – 2012 Bin 9 Cabernet Sauvignon, which displays ripe, bold flavours and highlights the art of multi-regional blending. “The continued evolution of our Bin Series wines are a credit to the craftsmanship of the winemaking and viticulture teams,” says Chief Winemaker, Peter Gago. The presentation was arranged by Eurovintage and what an evening it was. The wines were great and the presentation lively and informative. Great attendance with 36 members and 7 guests. Keith thoroughly enjoyed the evening and was very pleased with the orders he received. 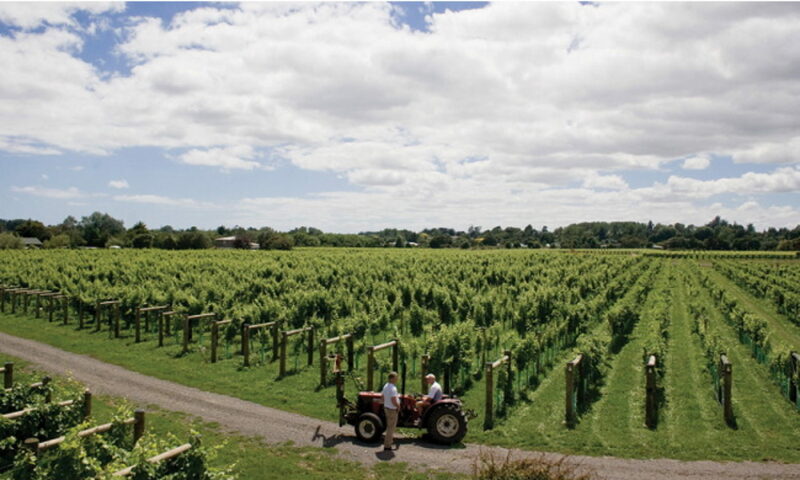 It’s amazing how well it works when we can get iconic NZ or Australian producers. Tonight Keith presented some of the iconic Grant Burge brand wines and a port. 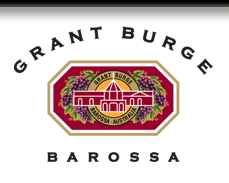 Over five generations Grant Burge Wines have brought together the finest vineyards and hands-on techniques with modern winemaking to express the classic Barossa Valley. 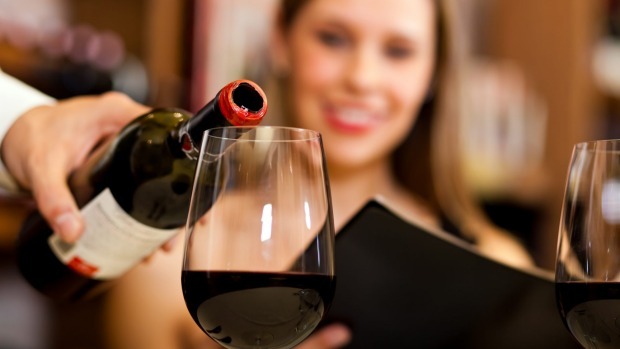 Share their passion for great wine. A Grant Burge label is your guarantee of quality and integrity. An all red night but what reds.